Avis was a medieval village founded in 1214 and today has a population of around 5,000. 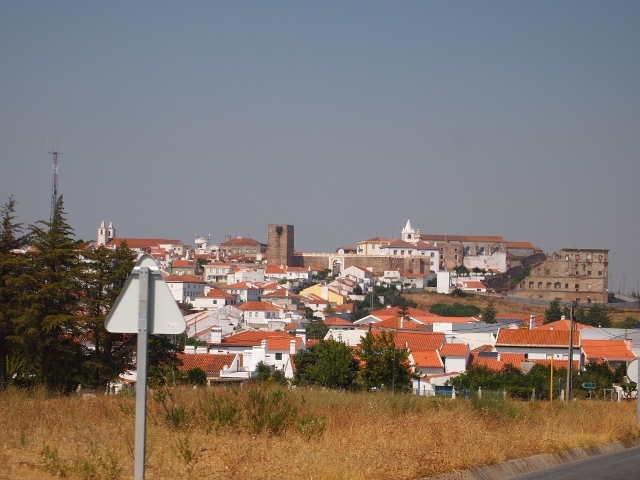 It is connected to the following villages: Alcorrego, Aldeia Velha, Benavila, Ervedal, Figueira e Barros, Maranhao and Valongo, which all belong to the same district, Portalegre. This quiet, pretty white-washed village is enriched with historic buildings including the Convent of Sao Bento ruins which can be found in Candido dos Reis square, the church, a well, several megalithic monuments and can you believe it a pillory, as well as castle ruins - a door, wall section and three towers still remain to this day. Its castle was built in secrecy during the 13th century and was cleverly covered in greenery to disguise its construction against the Moors. Sitting on top of a granite hill, Avis is surrounded by natural beauty and stunning landscapes and was once the main military headquarters defending the area. Today, you can also visit the medieval Town Hall, a small museum and of course its superb historical centre including the house where King D. Joao I first lived.